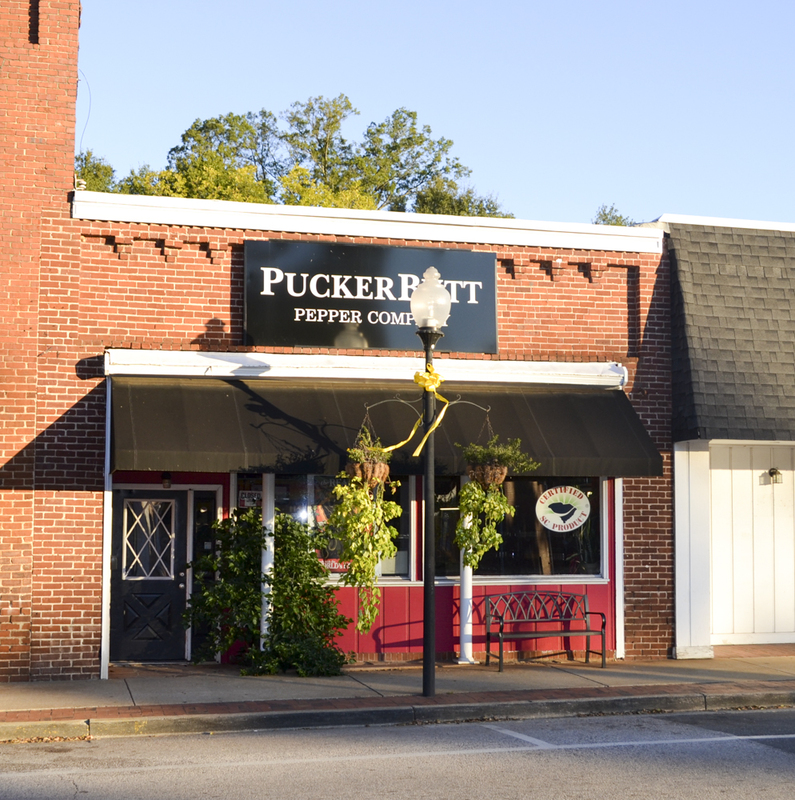 2017 - PuckerButt Pepper Co. Both the A & P Grocery Store and Robert Bradford's Men Store called this space home. It was once occupied by Puckerbutt Pepper Company, title holder of the Guiness record for the world's hottest pepper, the Carolina Reaper.